After reading all of the comments following my post, “Help name the ‘Jac’ DVD set!” I experienced another round of thoughts concerning Roxy. Your comments and suggestions were a reminder of the full circle of events leading to these videos. It is truly amazing how much these horses become a part of our lives. As if right on cue I received a text from Greg with a photo of Dolly’s newborn foal. 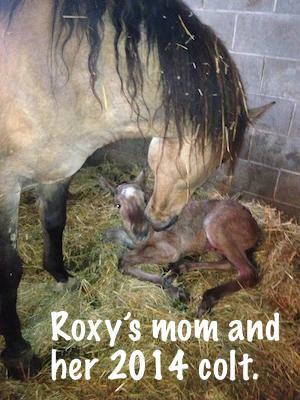 Dolly is Roxy’s mom. A tangible reminder that hope is, quite literally, born each spring. Jac’s journey was my journey also. And yours too. 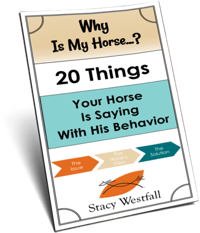 I haven’t forgotten the request for a blog describing how all of these horses are related…and a blog describing how Greg is part of all of this:) My list of blog topics seems to grow daily! I was afraid at the beginning of the journey but now, a year later, I really do feel I have been set free. May you be blessed to face a fear in your life and also find this freedom. ← When do you put leg protection; leg wraps, bell boots, etc on your horses? it is a lovely way to show your journey with jack and roxy , I look forward to every episode . thank you. those who will love the Lord are all for the best . Thank you so much for taking the time to share your life with us. You are an inspiration, Stacy! Roxy’s half brother is a little cutie. How about: ” Whiz’s Ghost Dancer”? Whiz’s (from Roxy), Ghost (Roxy’s foal that would have been), and Dancer as this little guy can dance this life for them both. I can only imagine this is both a sad and happy time for you. She is still an amazing horse in the memories of those you shared her with. You are just as amazing. Happy trails as you continue to dance through this life with some awesome horses. Dolly is beautiful !!!!! Is she buckskin or Dunn ? 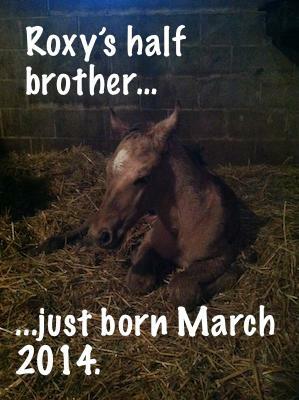 And what a cute little foal !!!!! so much truth to that statement Stacy! 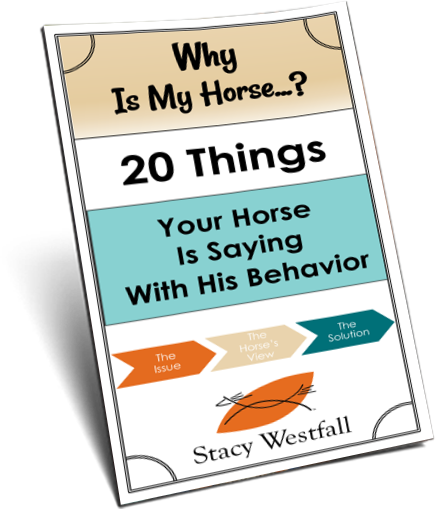 I am 68 and have owned horses for 45 years. I too have enjoyed and learned from your Jac videos. I also enjoy your blogs sharing your life with us all. Life is like a book made up of chapters. Thanks for sharing this chapter of your life with us. OHHHHHHHHH he is Handsome…… Black maybe??? ?